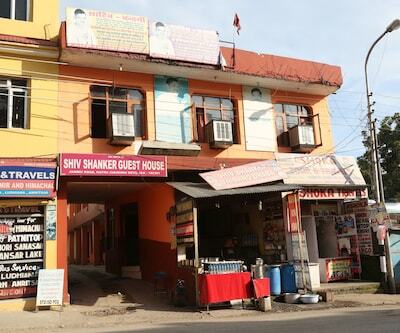 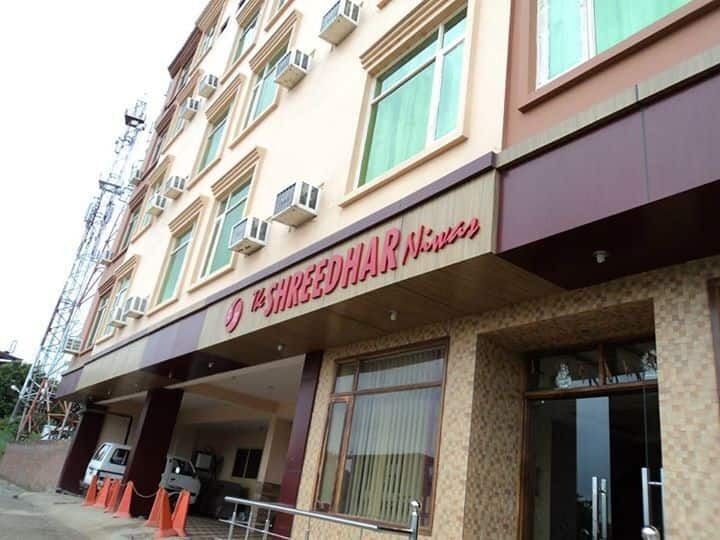 Hotel Shreedhar Niwas provides 24-hour front desk assistance to its guests. 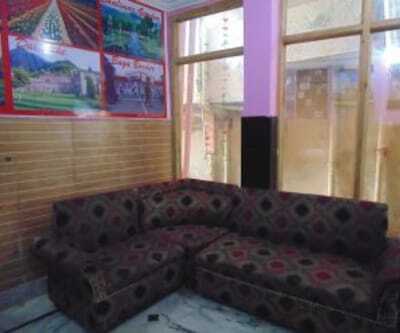 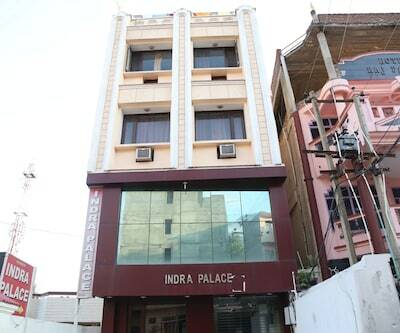 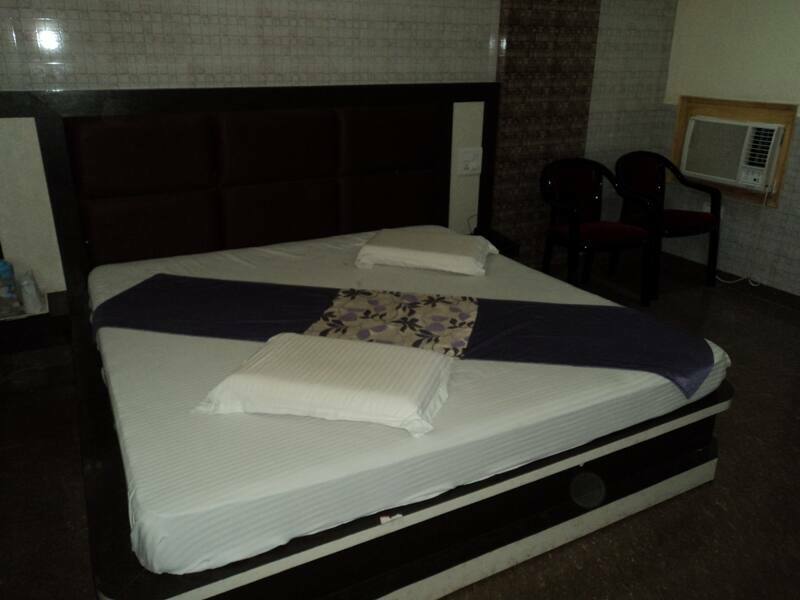 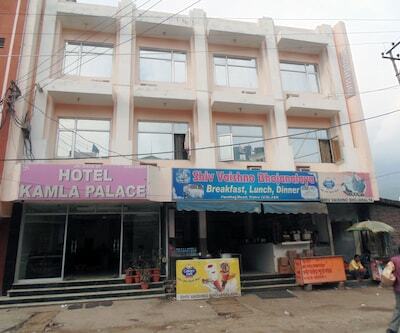 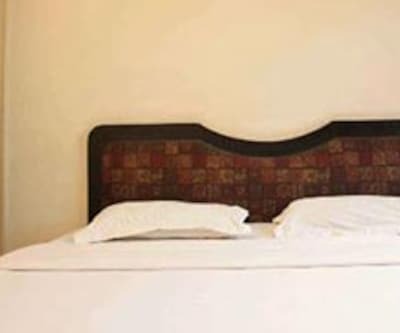 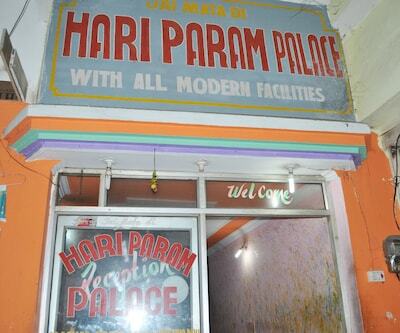 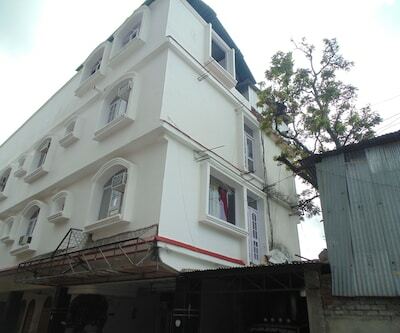 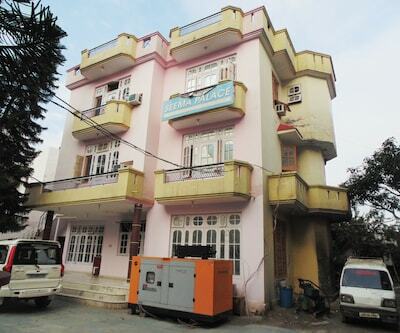 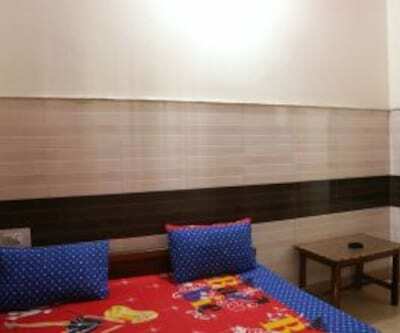 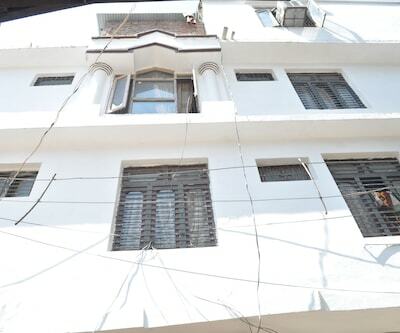 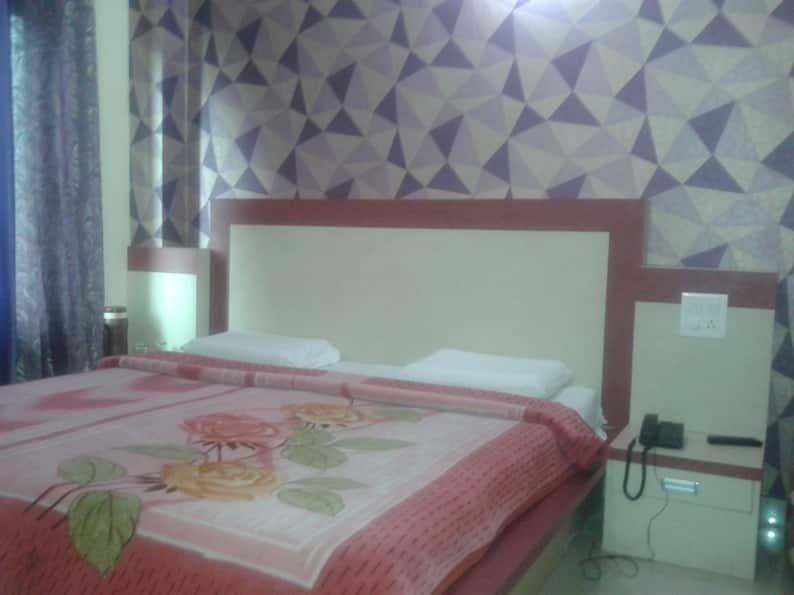 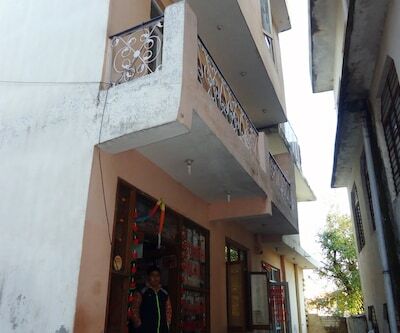 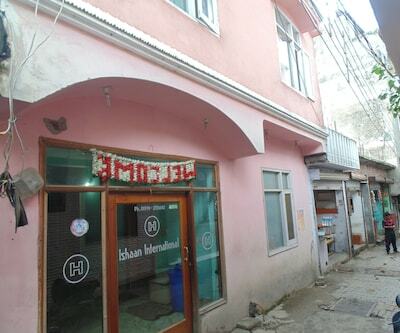 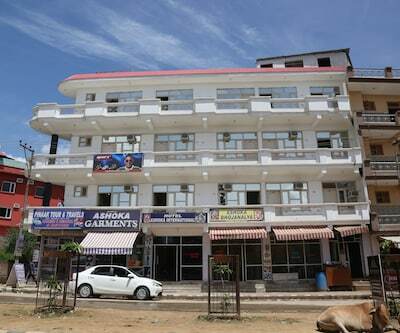 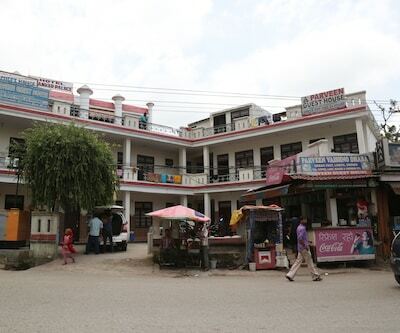 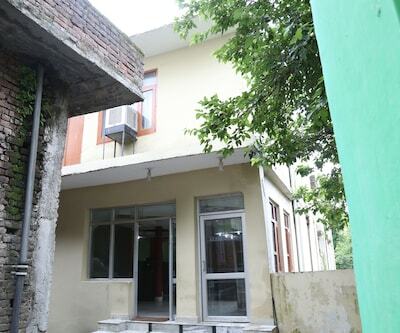 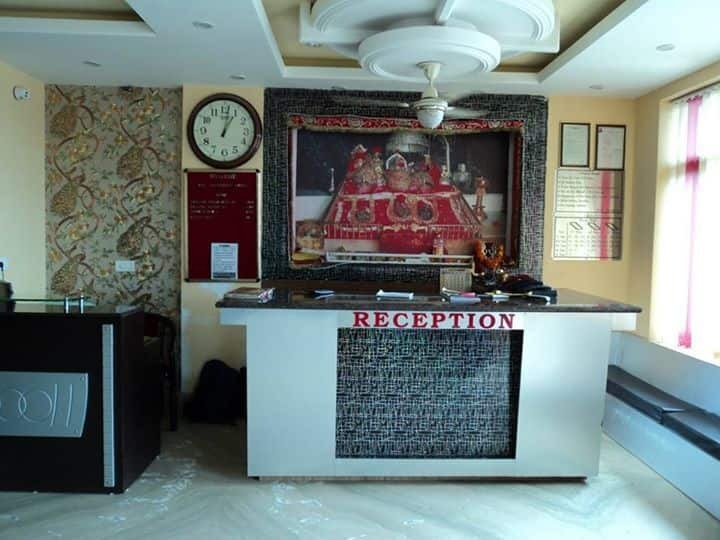 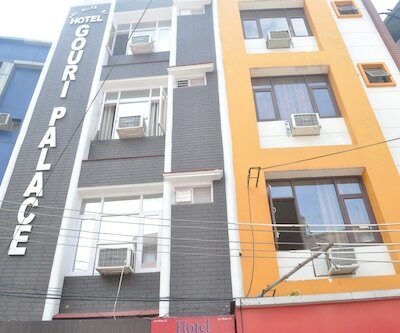 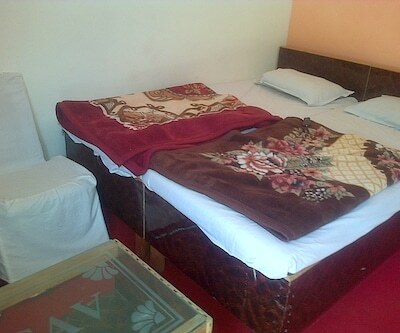 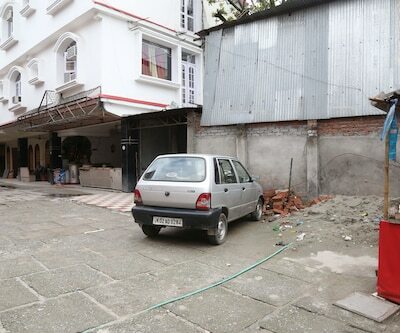 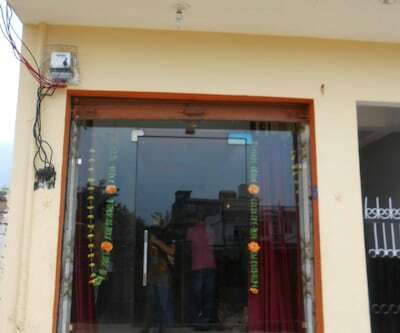 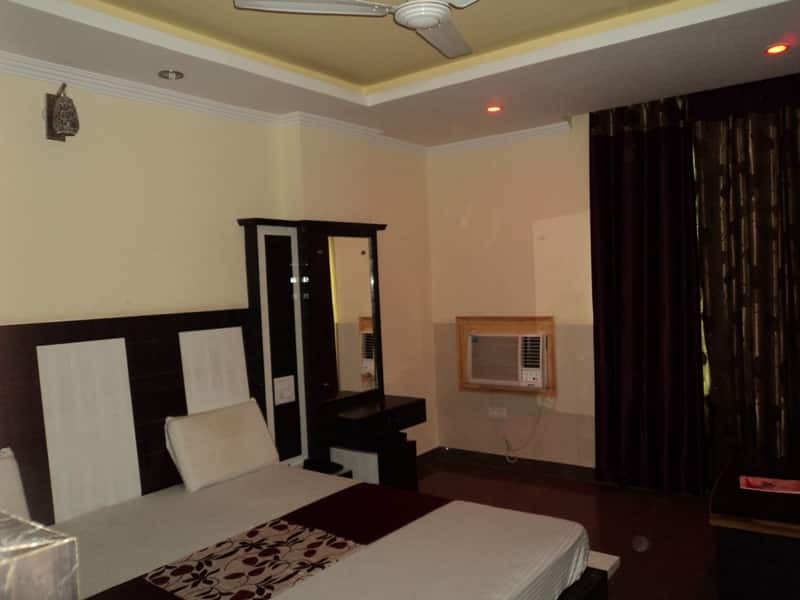 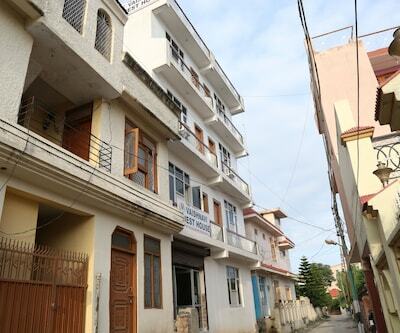 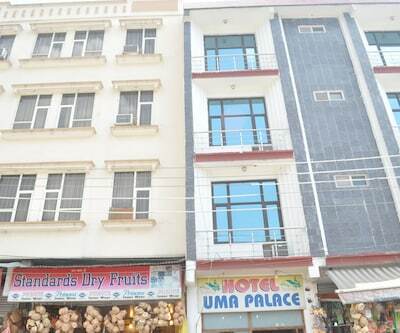 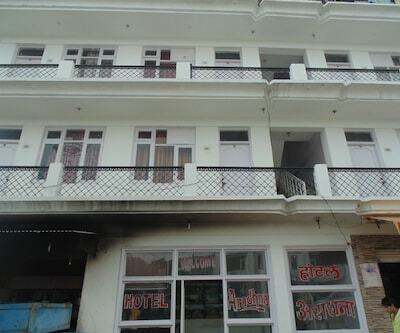 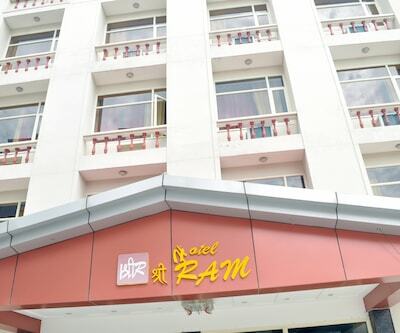 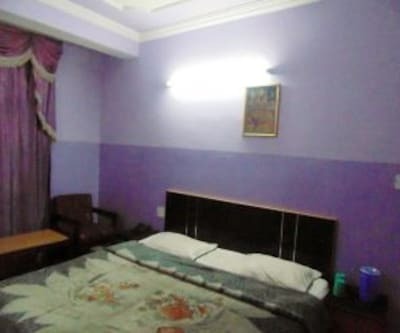 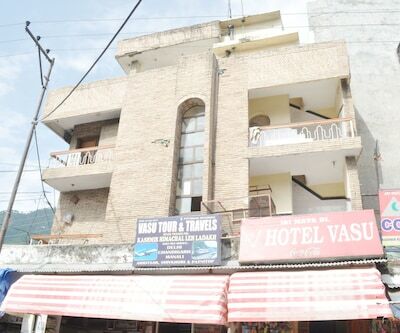 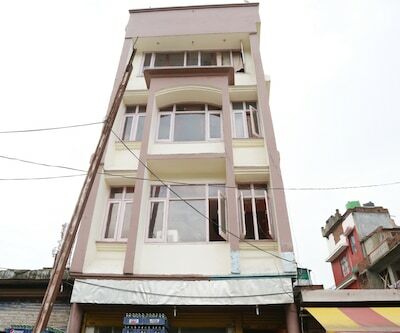 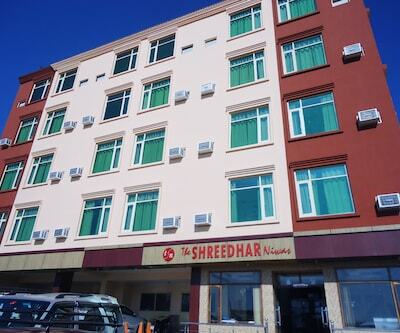 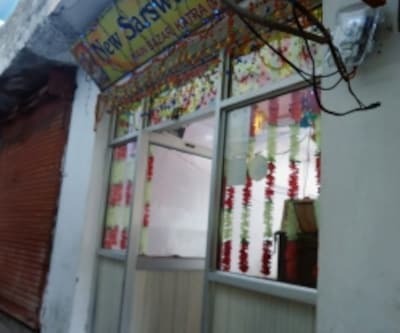 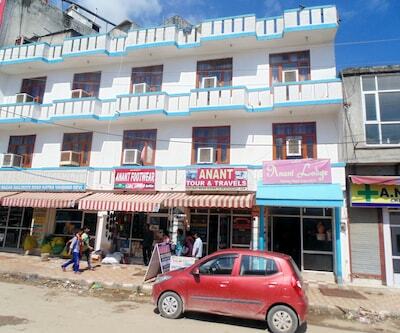 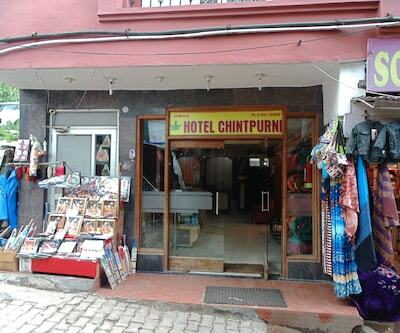 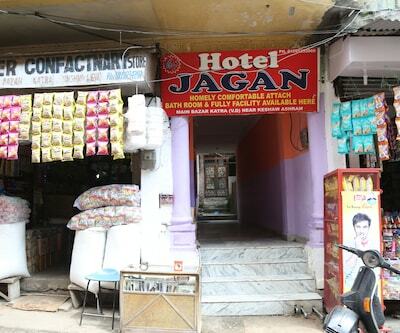 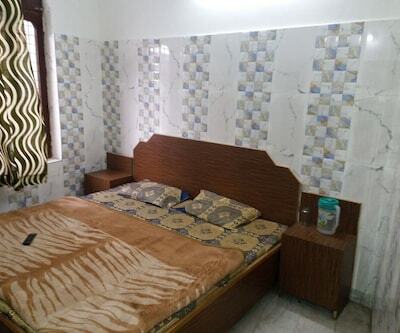 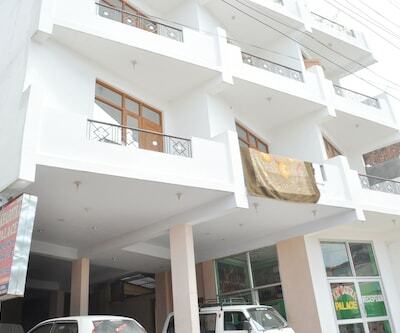 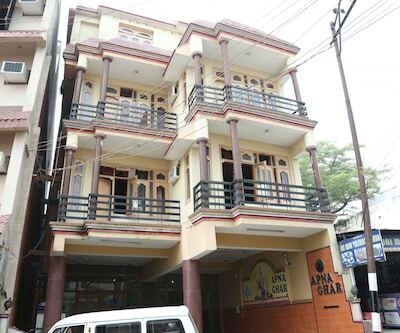 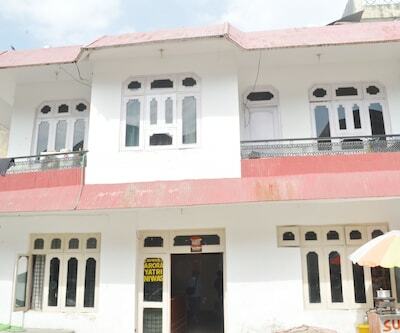 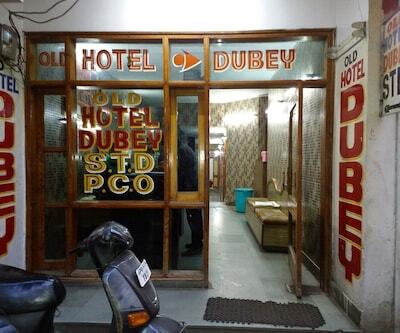 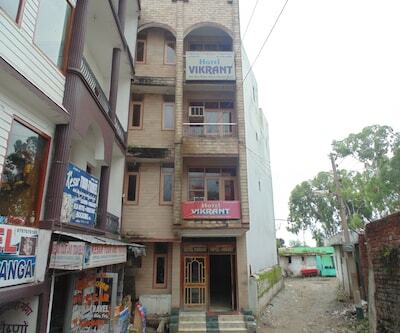 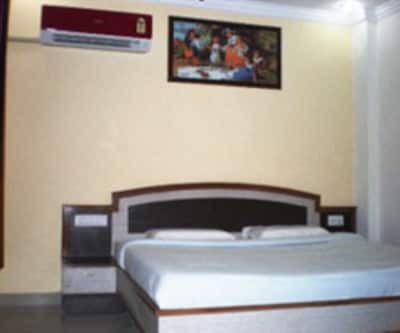 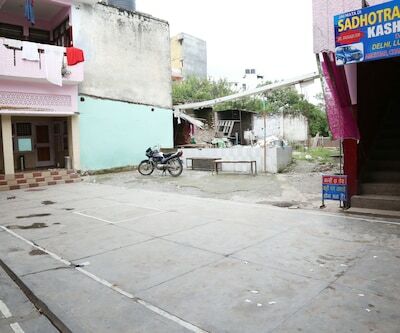 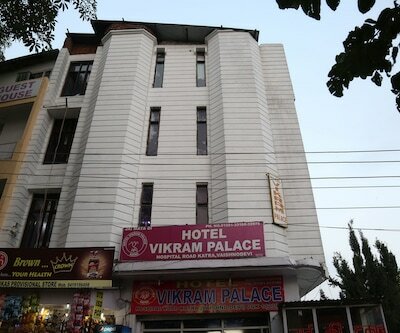 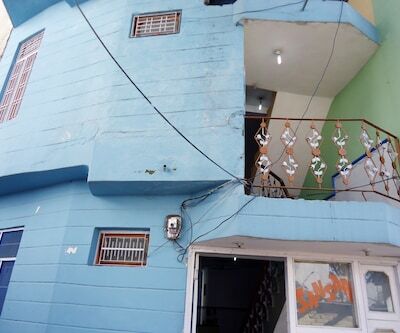 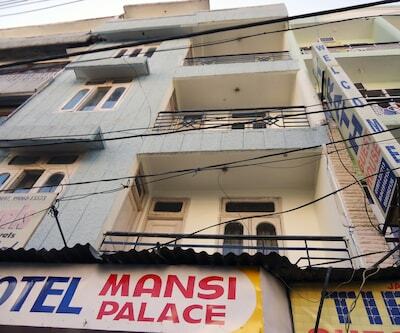 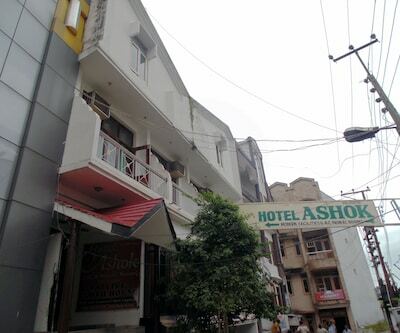 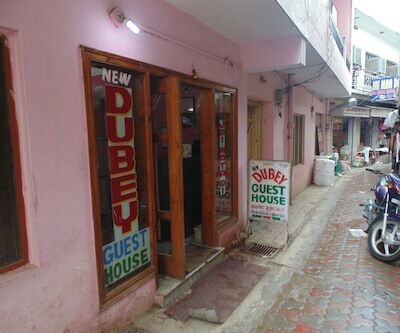 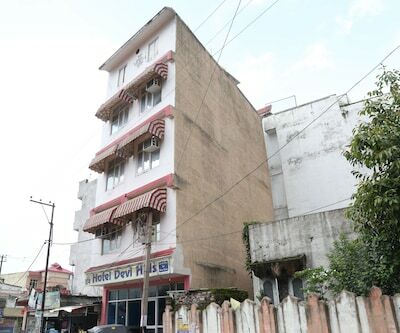 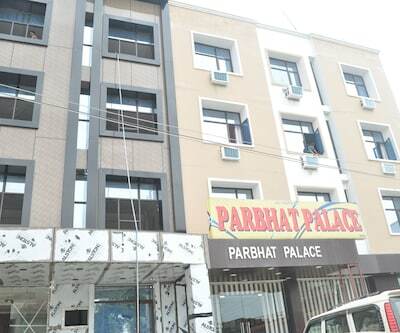 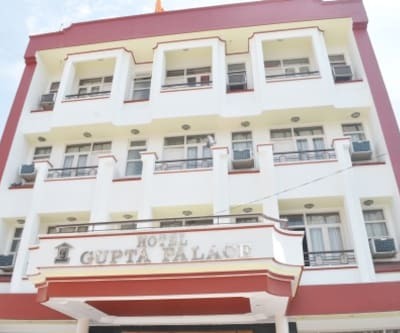 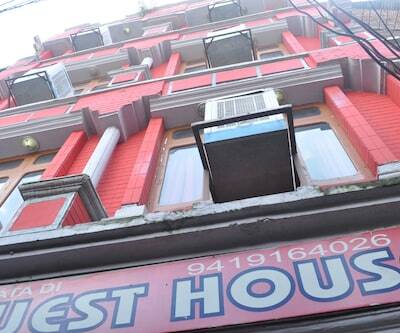 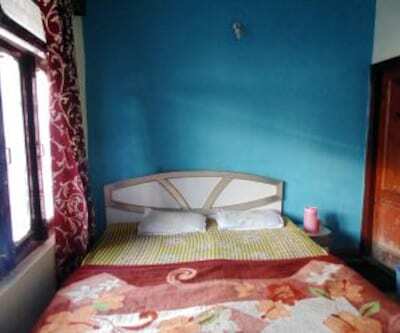 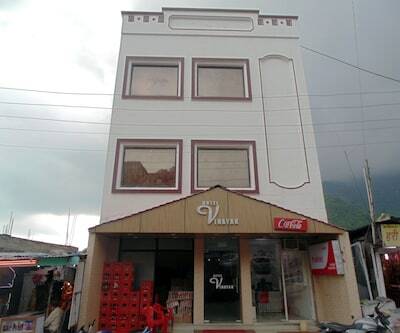 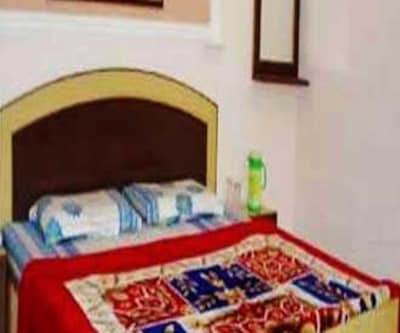 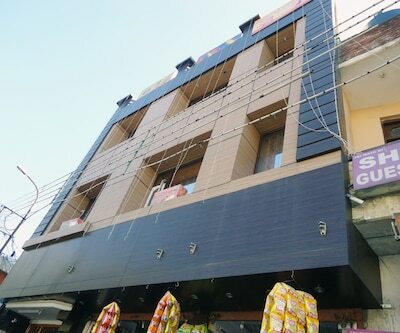 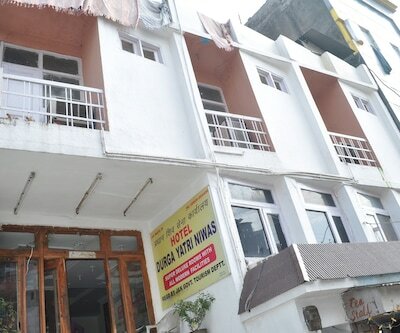 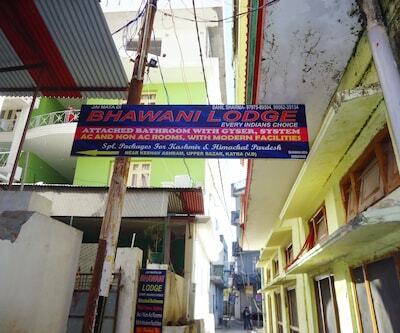 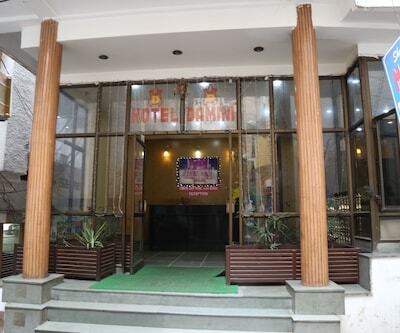 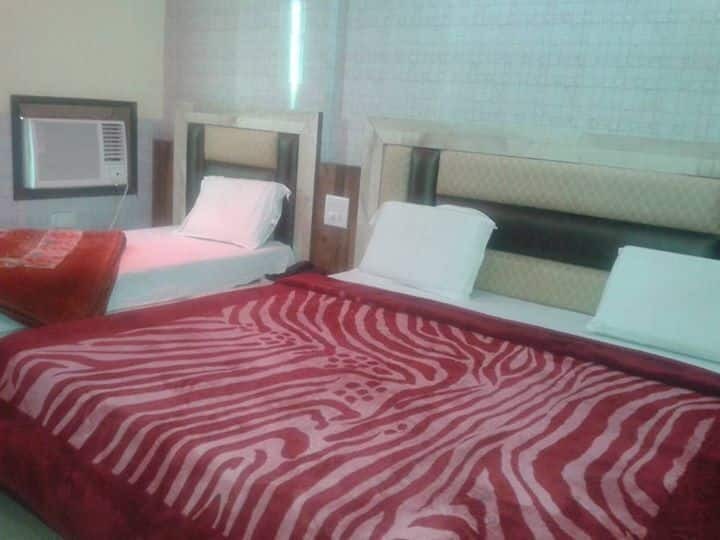 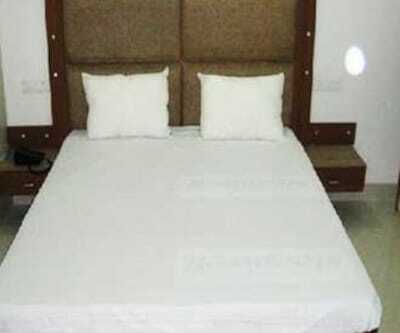 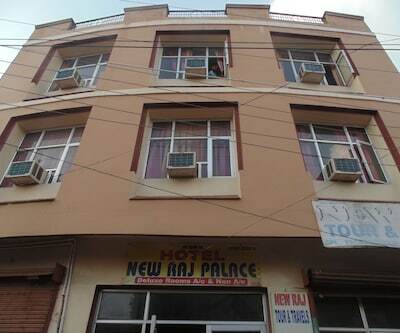 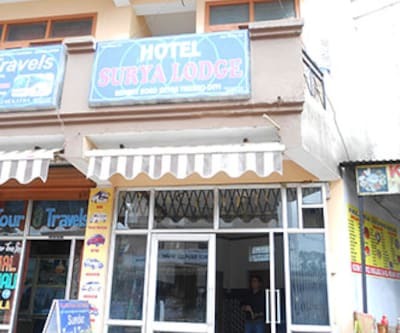 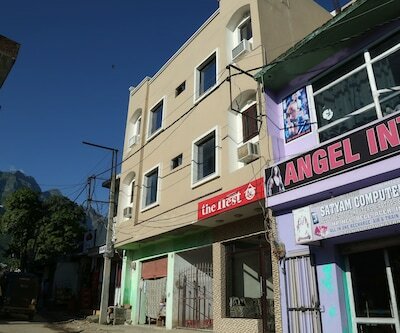 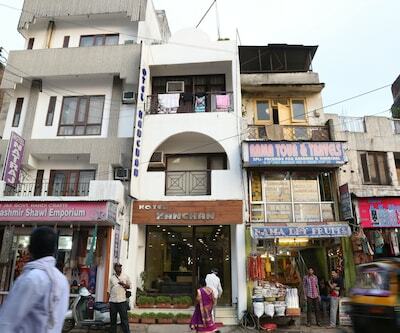 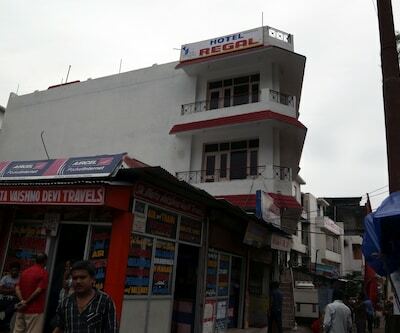 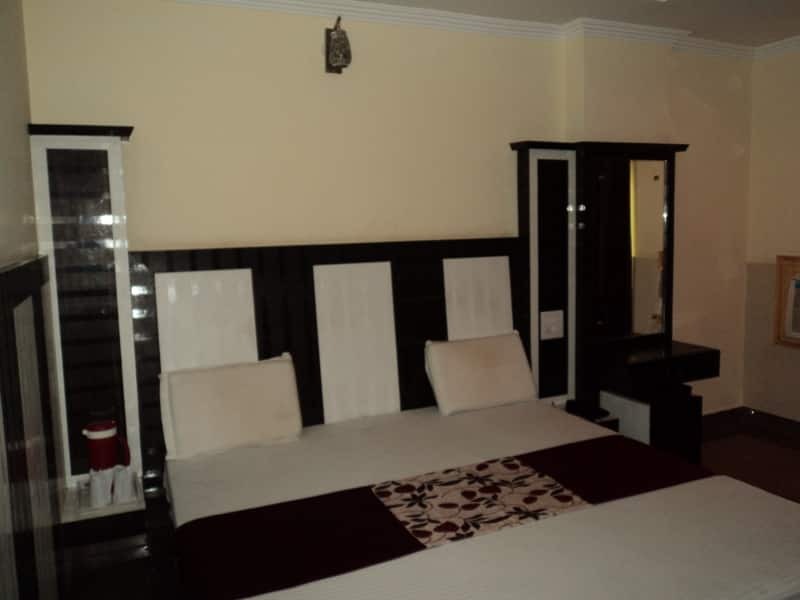 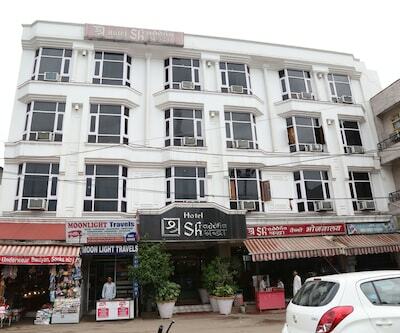 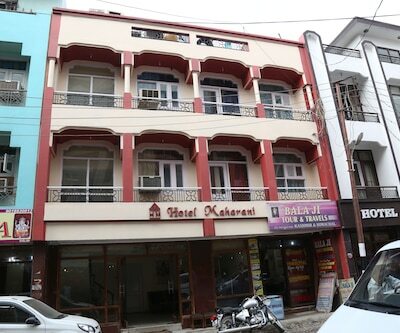 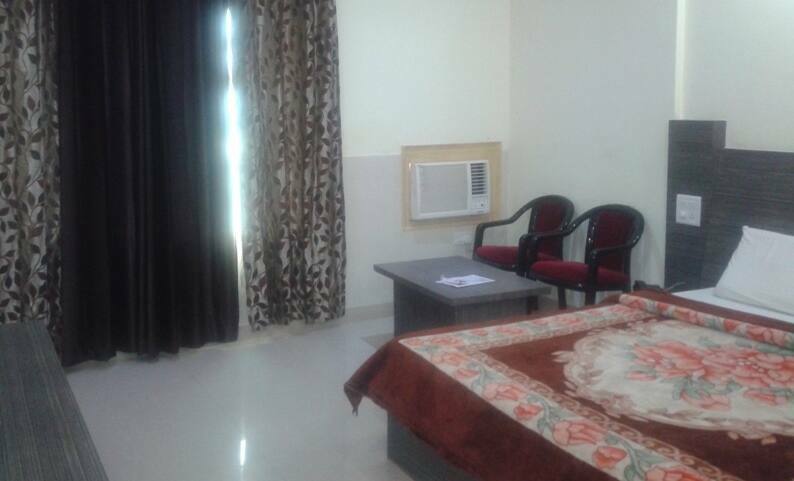 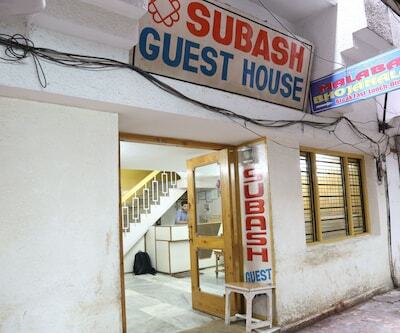 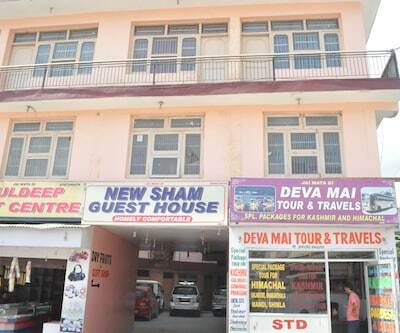 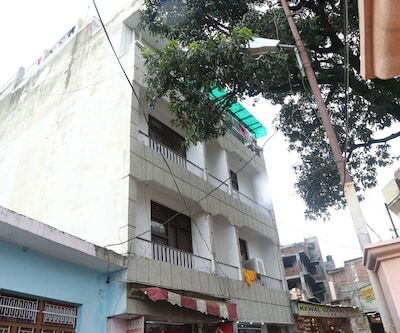 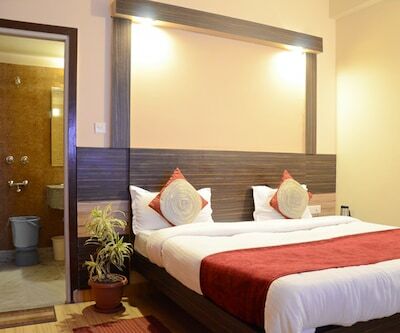 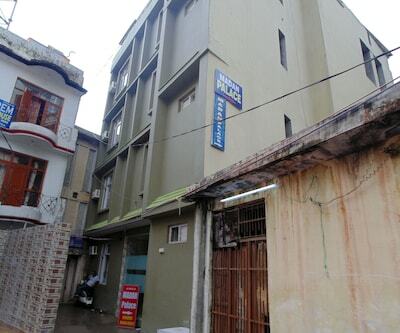 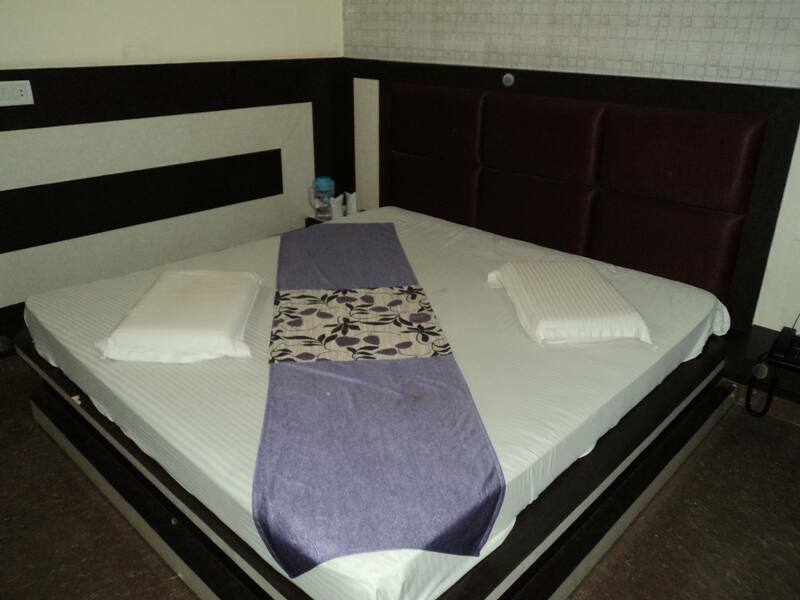 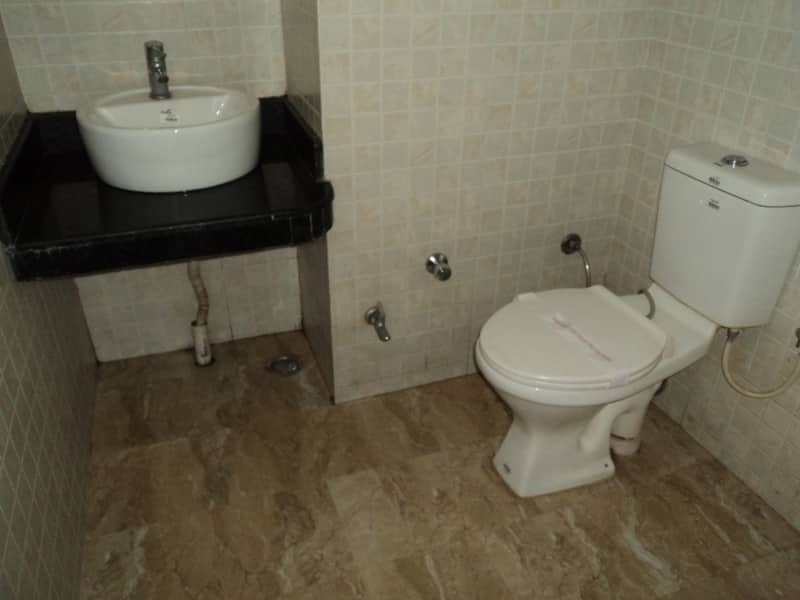 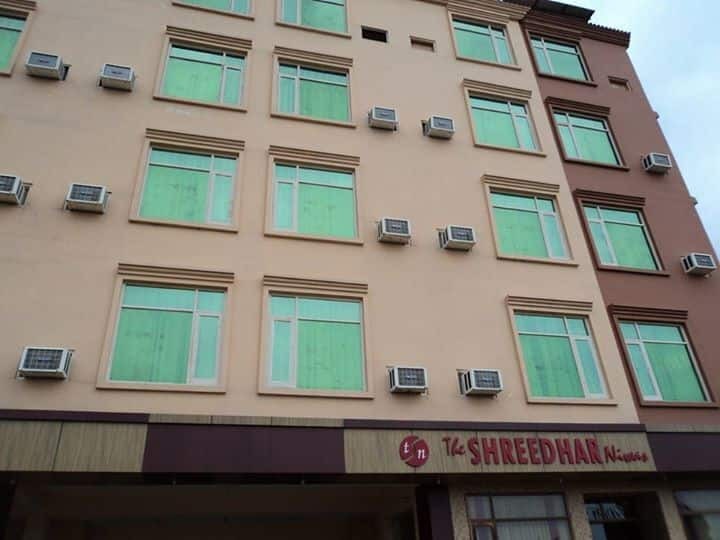 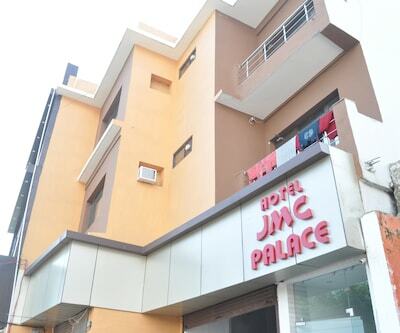 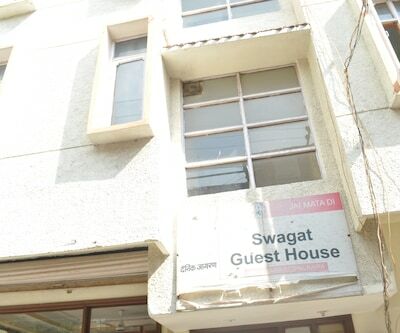 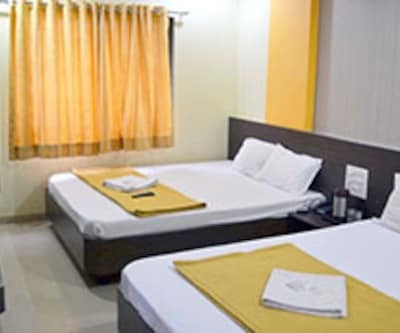 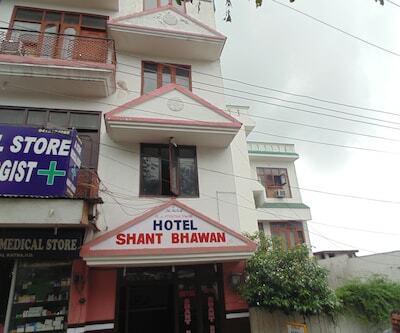 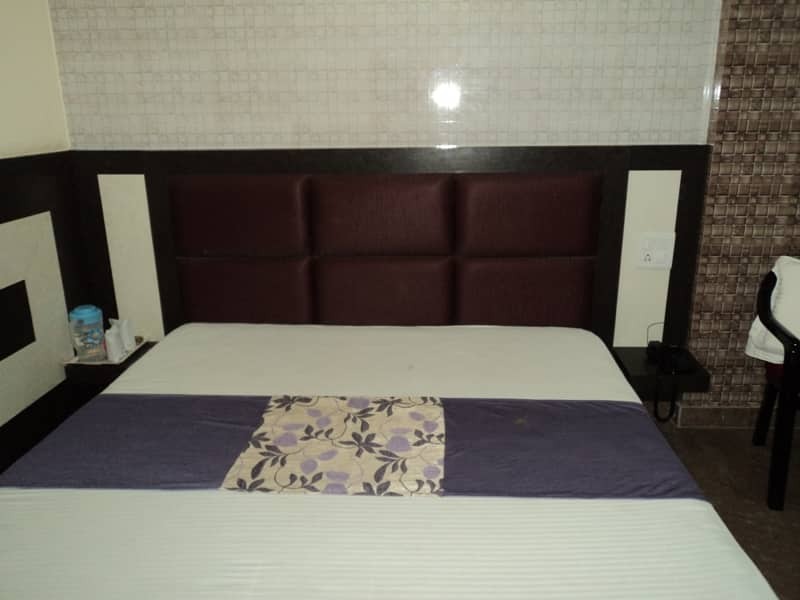 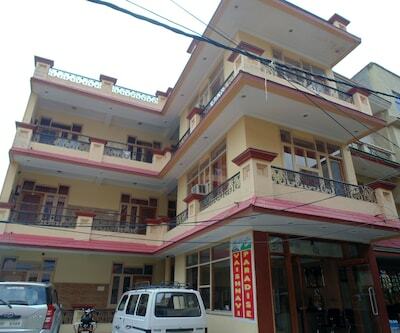 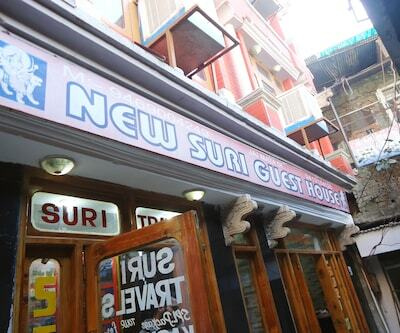 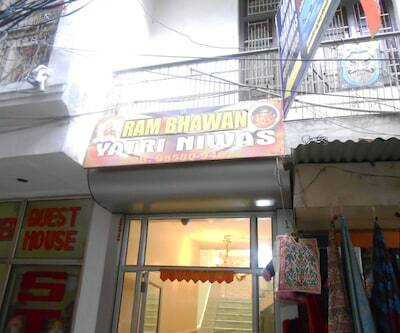 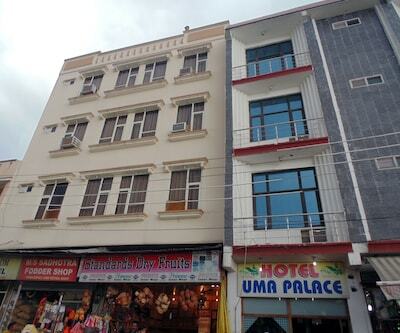 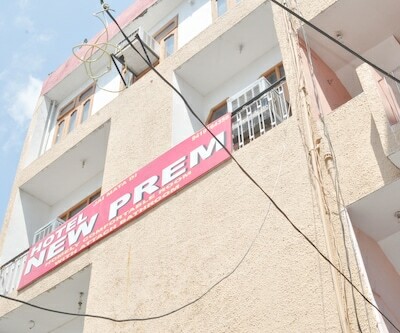 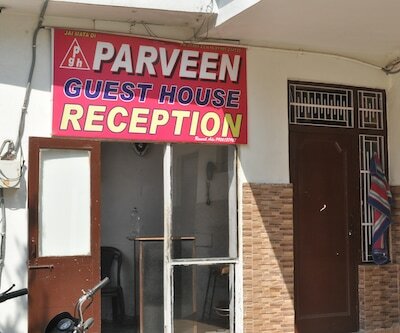 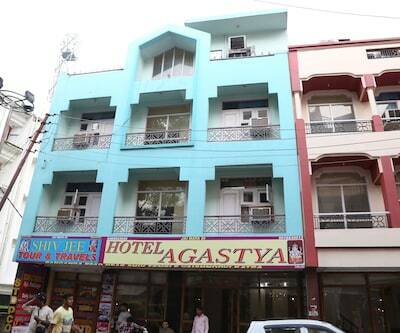 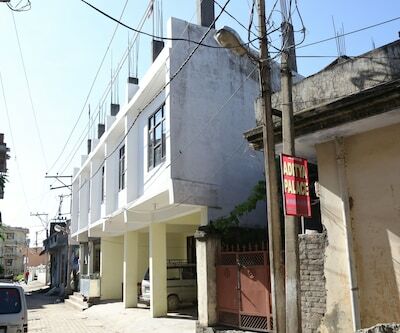 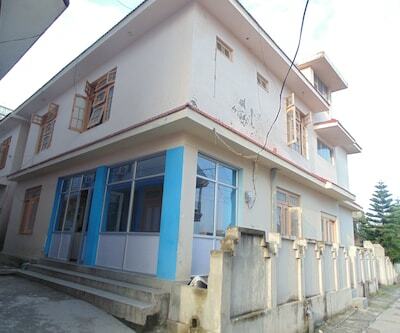 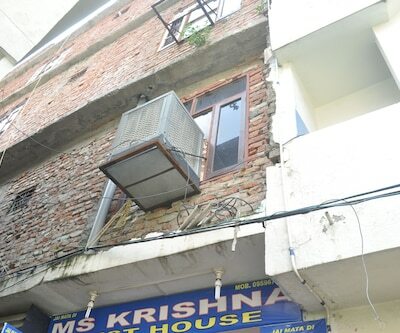 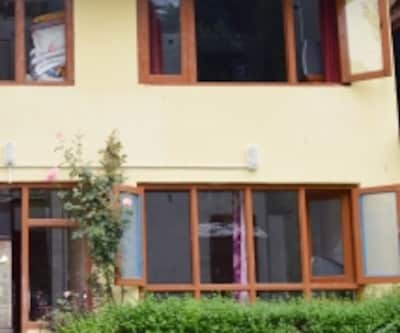 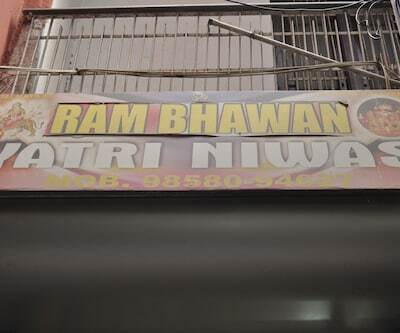 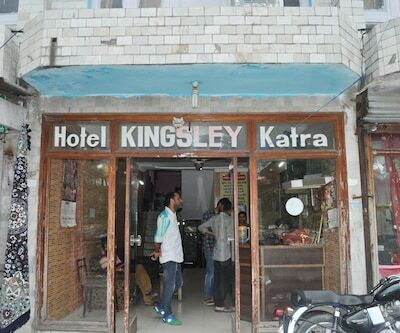 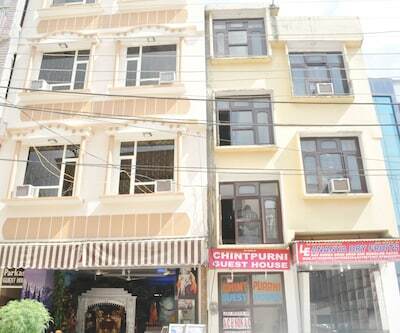 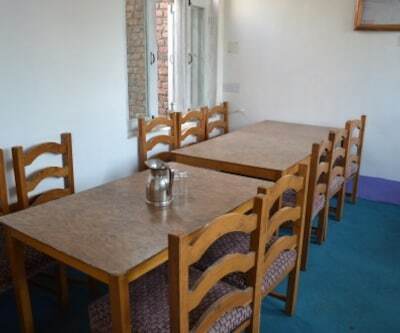 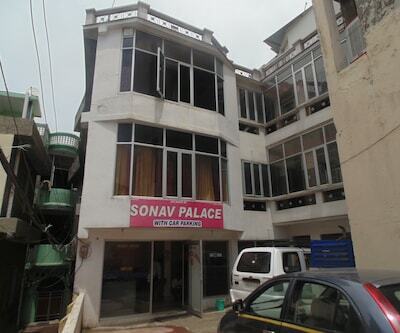 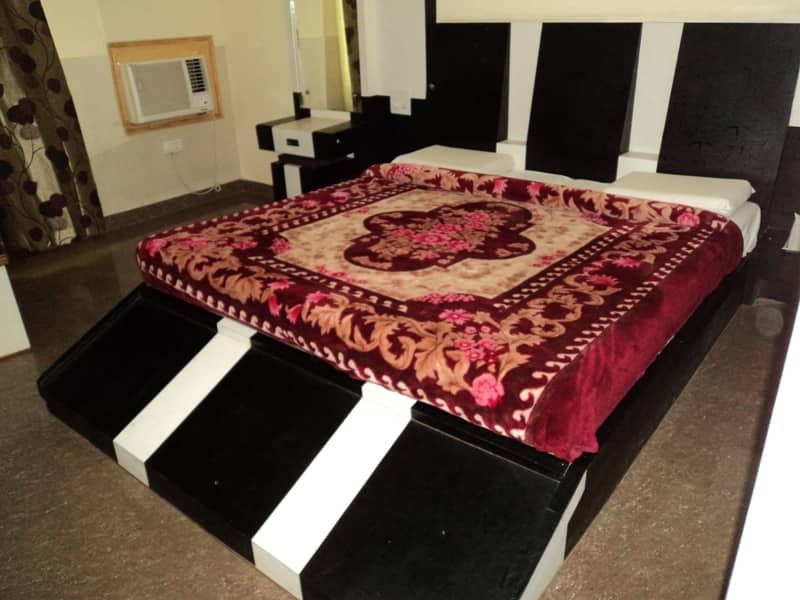 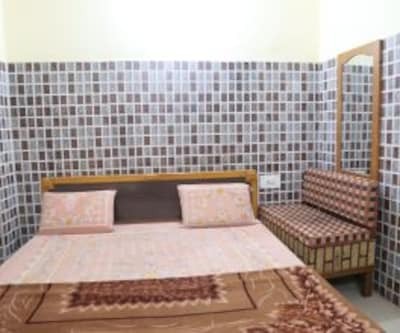 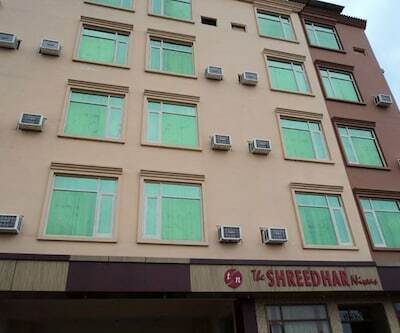 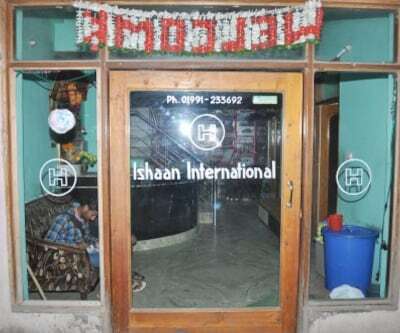 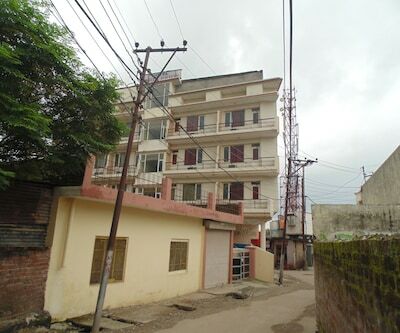 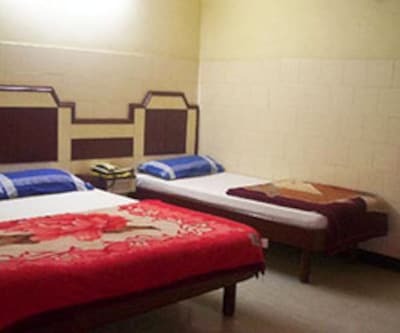 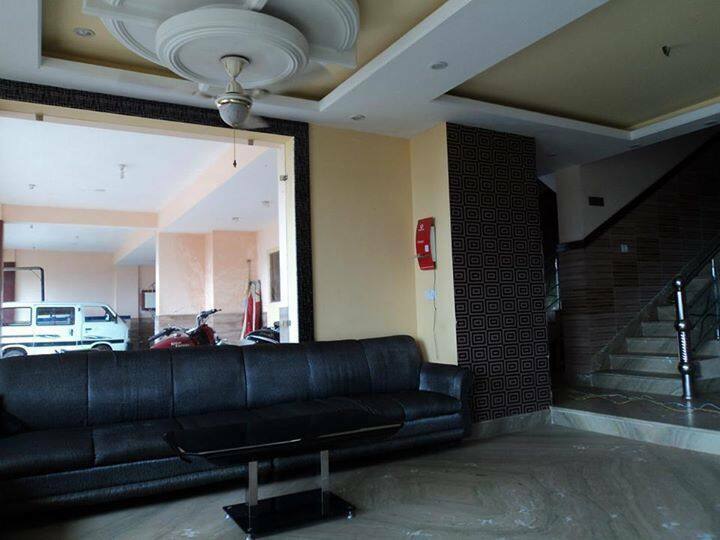 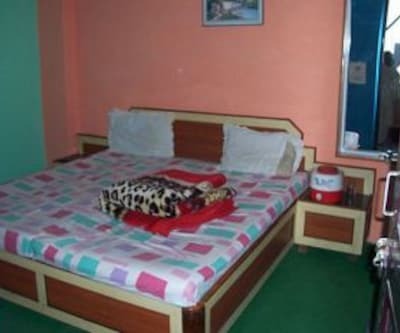 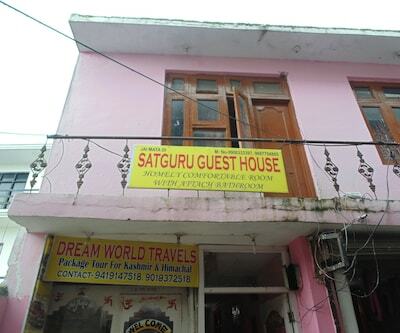 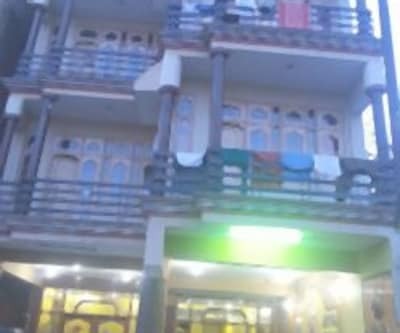 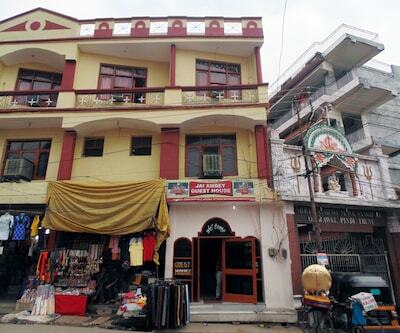 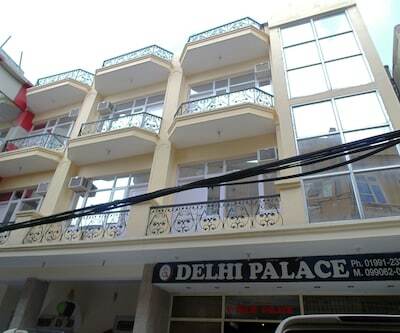 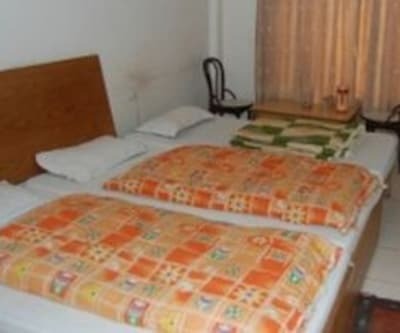 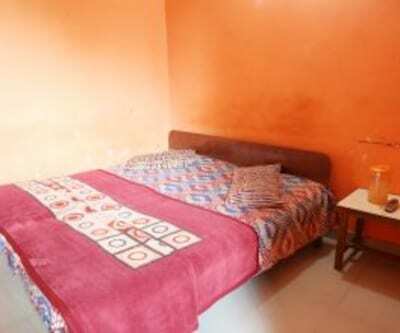 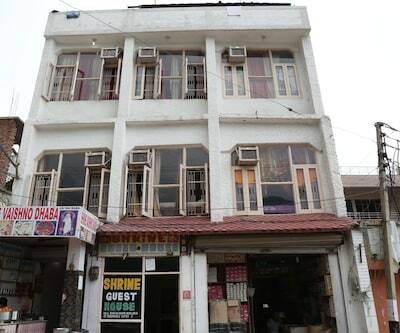 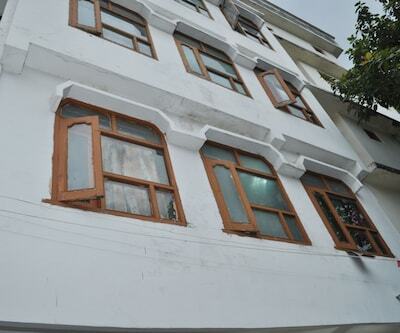 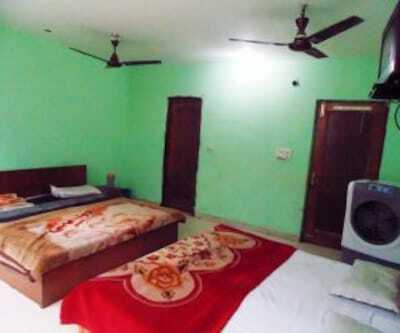 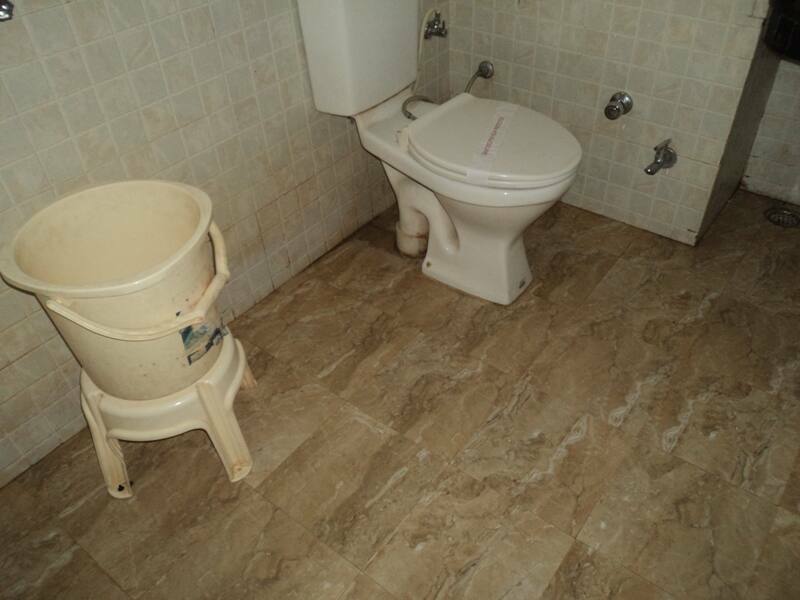 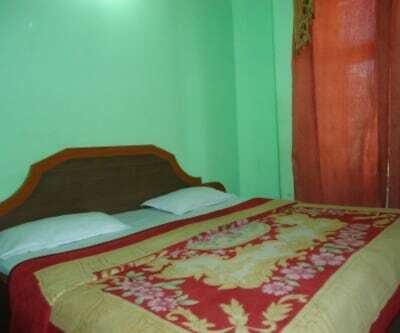 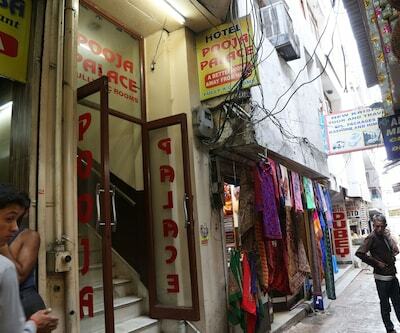 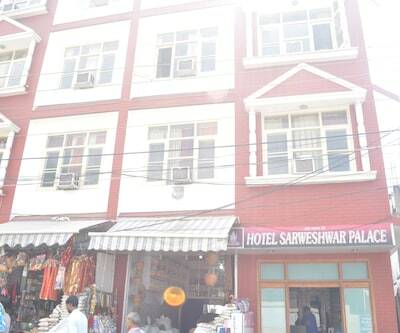 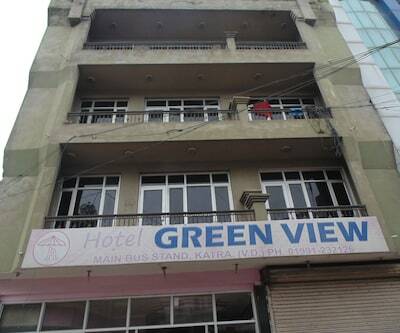 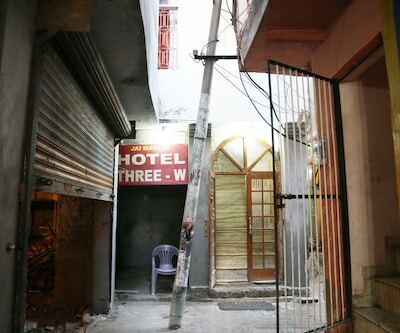 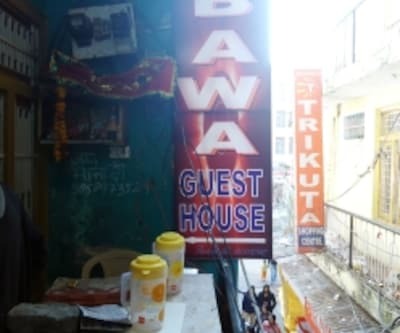 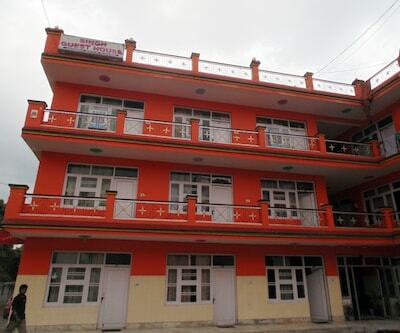 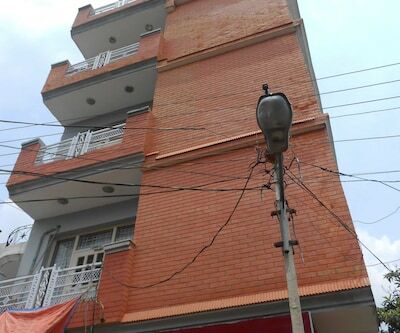 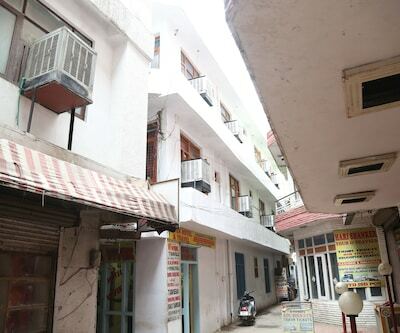 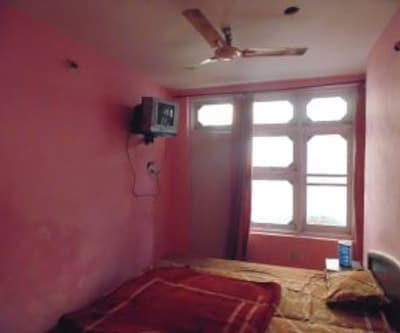 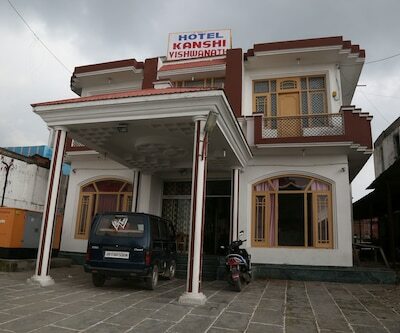 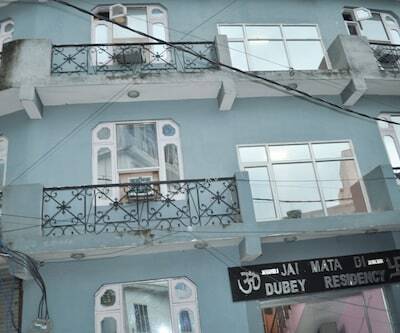 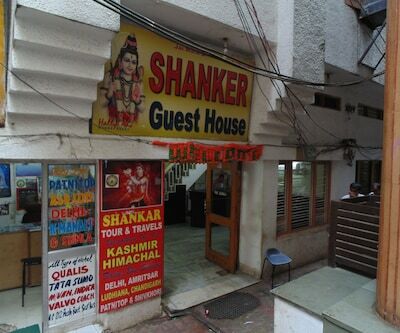 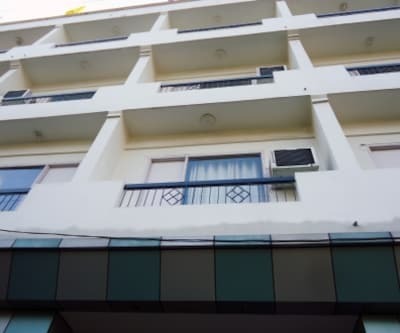 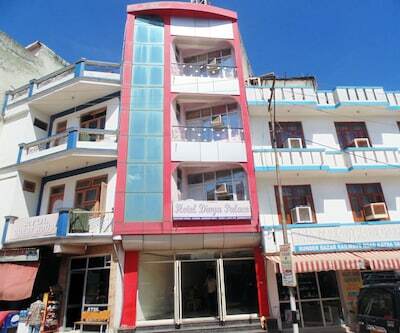 This property in Katra is located at a distance of 16 km from the Katra Bus Stand and Bhairo Baba Temple.Guests are accommodated in 32 well-kept rooms arranged across 5 floors. 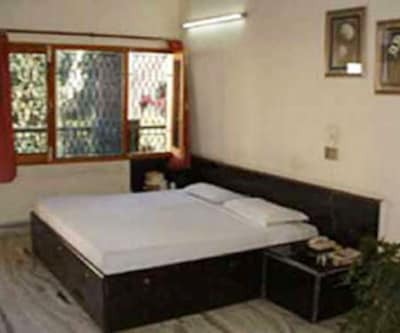 In-room amenities include separate sitting area, wardrobe, bottled drinking water, wake-up calls (on request) and a bathroom with toiletries.